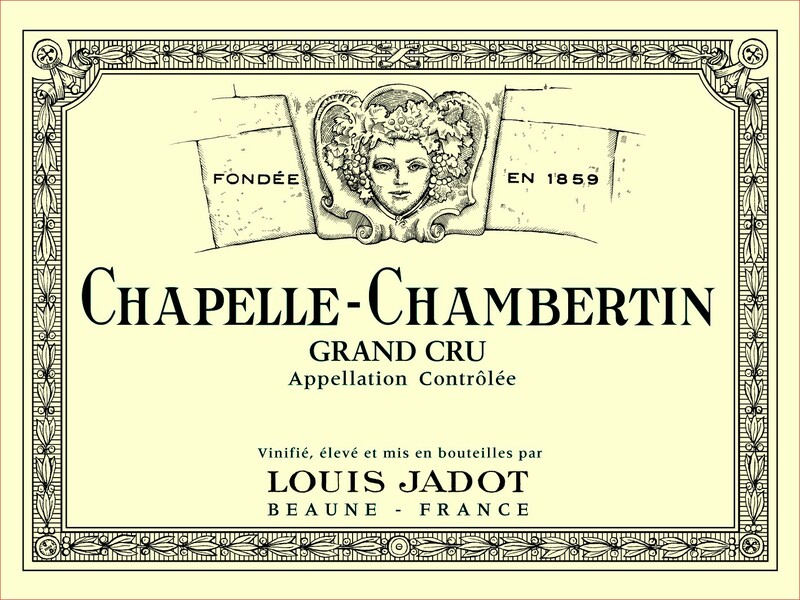 Recently in Chicago, I attended a sit-down lecture and tasting presented by Frédéric Barnier, technical director and winemaker for Maison Louis Jadot, one of Burgundy's most esteemed houses. The topic was the newly released wines from the 2015 vintage. 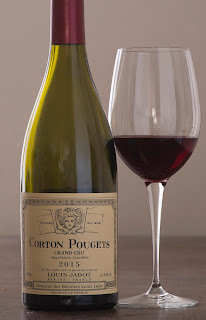 2015 has received a lot of hype, as a great vintage; we surely hear the word great being used too often in the wine world (and elsewhere), yet we don't often hear that for Burgundy, as it is a bit of a razor's edge climate, as every year growers and producers hope for cooperation from Mother Nature. Is 2015 truly a great vintage for Burgundy? 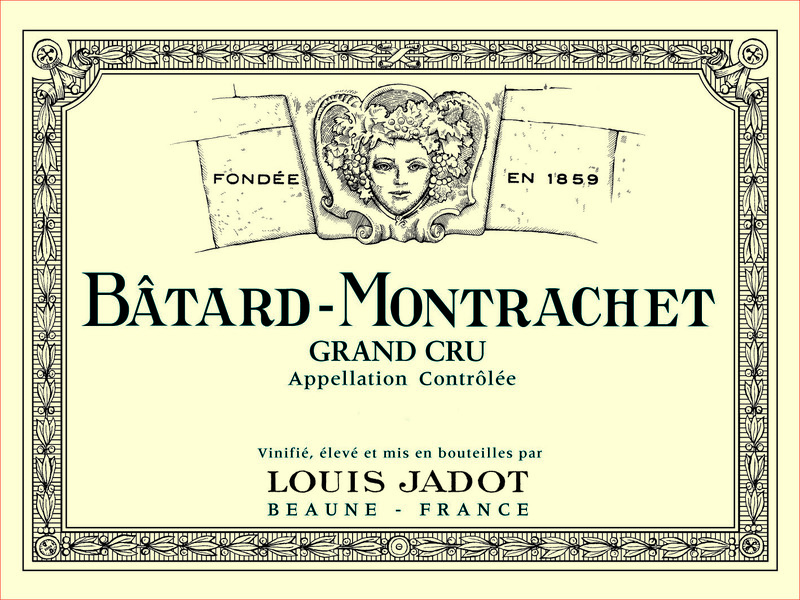 Barnier, who succeeded long-time Jadot winemaker Jacques Lardiere a few years ago, addressed the topic of "greatness" as applied to the 2015 vintage in Burgundy. He commented that 2015 was "less difficult than past vintages," but also noted a lack of rainfall, which made for concentrated wines, but of course, a very small crop. The yields were 85%-90% normal for the whites, but only 30%-35% for the reds. While it was hot and dry in June and July, August saw normal temperatures, so Barnier was quick to point out that 2015 would not be like 2003 in Burgundy. That year, the wines lacked proper acidity, which is thankfully not a problem with the 2015s. There were 18 wines presented at this seminar - I will give tasting notes for most of them. Gevrey-Chambertin Premier Cru "Clos-Saint-Jacques"- Young, deep garnet; aromas of ripe strawberry, red roses, red poppies and red cherries. Medium-full with excellent concentration. Rich mid-palate. Big tannins, but balanced; firm structure, excellent persistence. Peak in 12-20 years. Produced from 90 year-old vines. 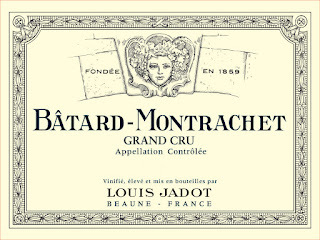 Barnier commented that Clos-Saint-Jacques is "a Premier Cru more like a Grand Cru." 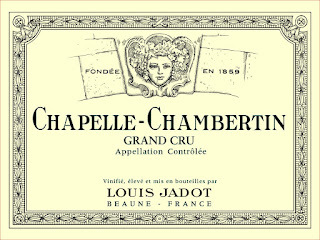 The wine was fermented in vats for 3-4 weeks and then matured in oak barrels for 18-20 months. Outstanding (****1/2), perhaps Superior ***** in another 7-10 years). The tasting concluded with two Beaujolais from Jadot; normally this would be unthinkable, but not for the 2015 Beaujolais, which are anything but simple, quaffable wines. The lack of water was especially critical in Beaujolais, resulting in powerful wines, somewhat atypical for this district. Both wines were quite rich, and your opinion of these wines would depend on how "big" you want a Beaujolais to be.